McDonald’s Coca-Cola glasses are now back! For this year McDonalds came up with this Upside down Glasses which promotes the campaign “Turn Your World Upside down”. I am not into collecting Coca-Cola glasses until these cute and attractive glasses came. I started to have the Aqua glass and then pink and finally I was able to complete all the six glasses in different colors. 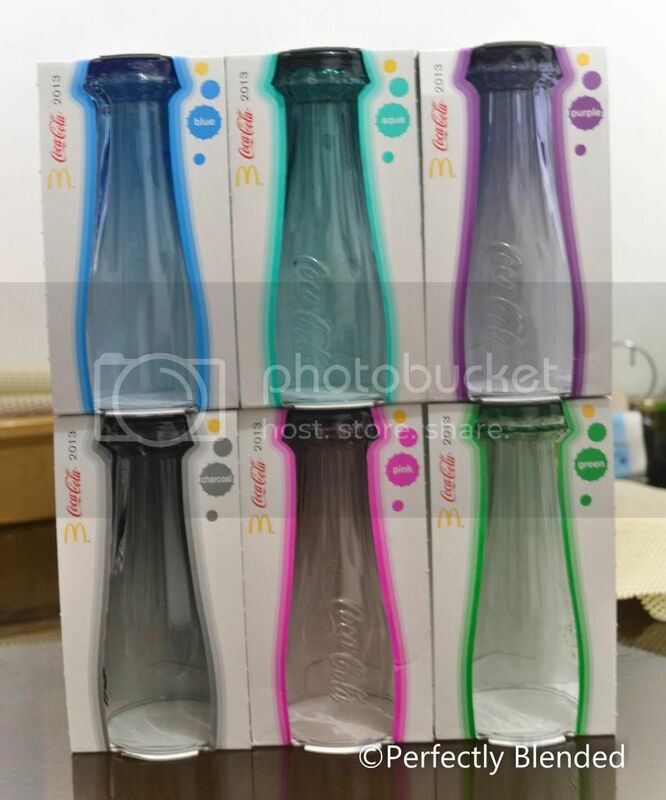 These glasses are available at any McDonald’s store and can be purchased for only Php 25.00 with any McDonald’s meal. 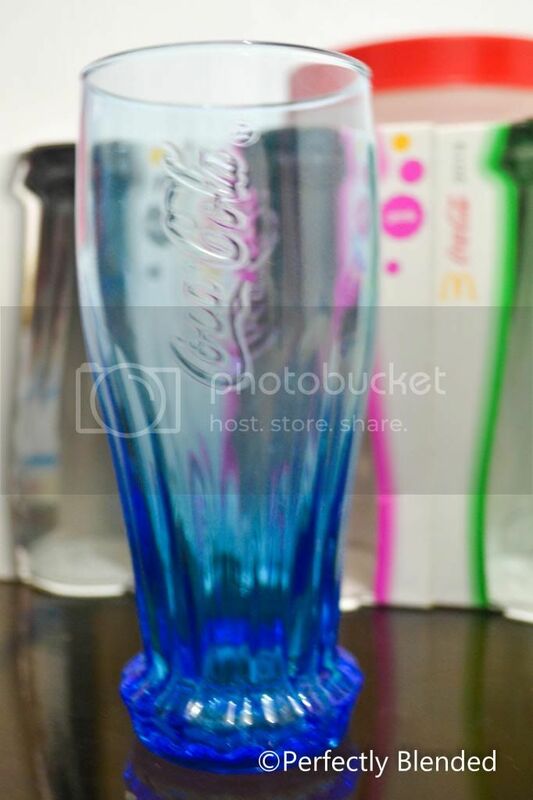 This blue limited edition Coca-Cola glass is my favorite. Although I like all the colors but this is the only glass that really shows its real color on the bottom part. All the six glasses are made of durable materials which is perfect for daily use. Just don’t let your kids use it without supervision as these are breakable. 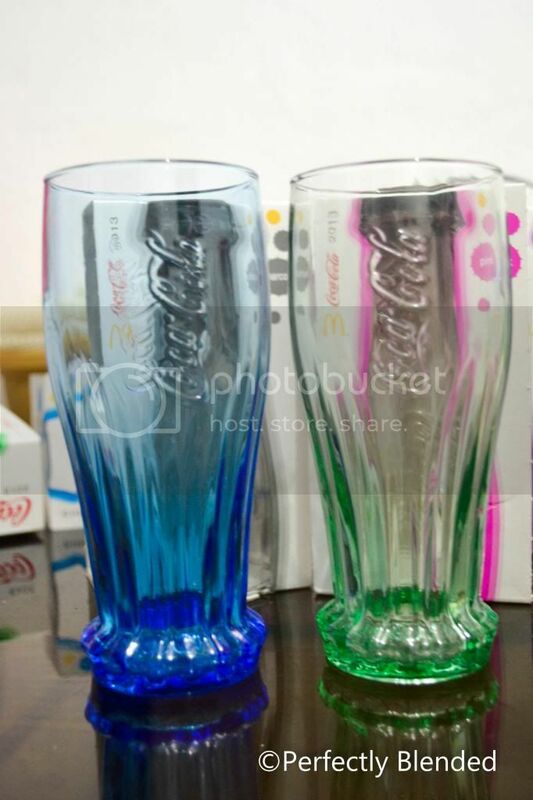 Now, I’m ready to drink a cold Coca-Cola with these new set of colorful glasses.